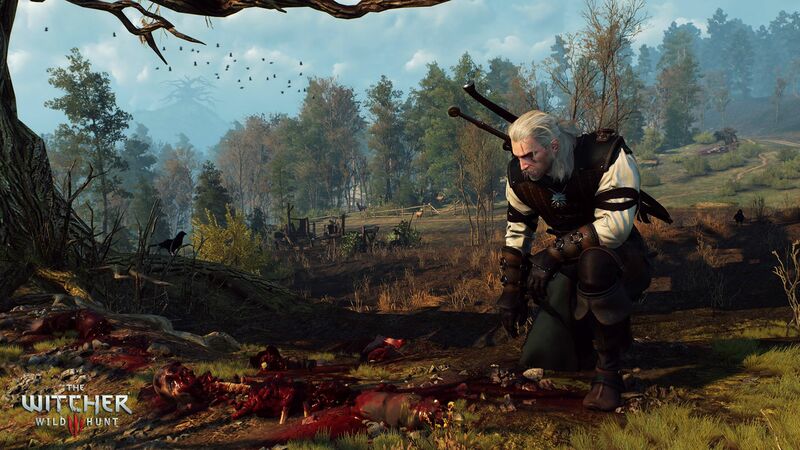 CD Projekt RED has released both a new TV spot as well as behind-the-scenes video for The Witcher 3: Wild Hunt which you can check out in the players below. 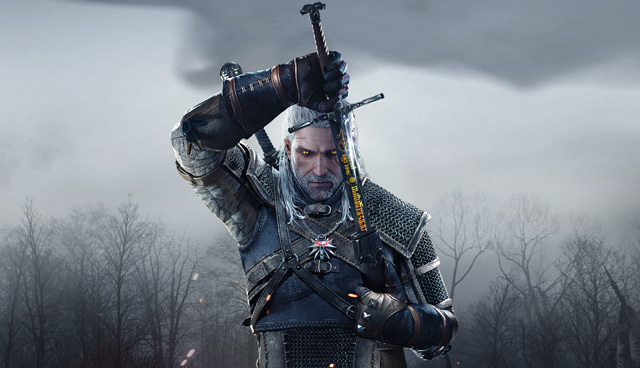 Based on the critically-acclaimed novels by Andrzej Sapkowski, The Witcher 3: Wild Hunt will be available for the PlayStation 4, Xbox One and PC on May 19, 2015. You can read our hands-on preview of the game from earlier this year by clicking here.